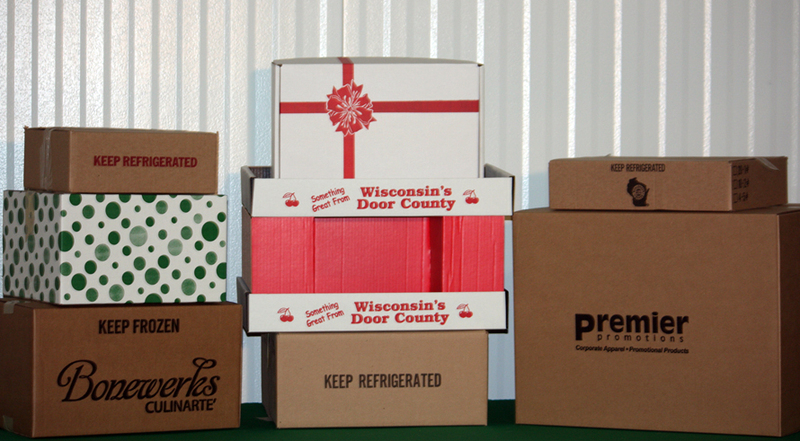 Bullseye Box company specializes in offering a qualitative range of Corrugated Boxes. 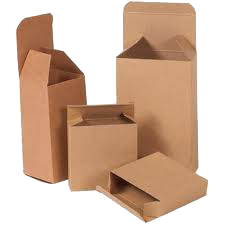 Our range of Boxes are available in various shapes and sizes and can be customized to fit any need. You will find our quality and prices are hard to beat! Please call us for a Quote on Custom Sizes and Printing. Mailers - A one-piece die-cut box that is assembled without tape. Construction includes double-layer protection on the sides and bottom of the box. 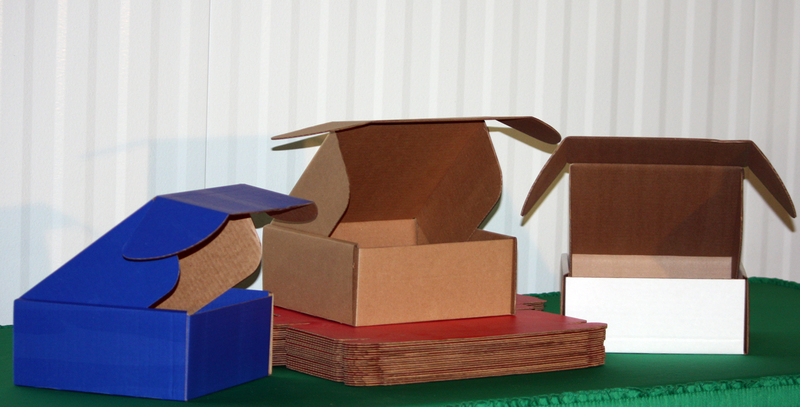 Mailer-Style Boxes are exceptionally strong and can withstand the most rigorous treatment during shipment. Deluxe Mailers with Outside Tuck - The unique tab lock design provides extra protection from dust and debris in almost any environment. The Front lock tabs provide added security from the mailer accidentally opening. Each Mailer is made from strong corrugated material so that it can handle most anything it comes into contact with, or is stacked upon. All mailers ship and store flat to save space. The Deluxe Mailer has extra inside tuck side flaps for even greater protection and security. Brief Cases - Great for transporting products, promotional materials, samples or literature. One-piece die cut design folds together easily without tape or glue. Plastic handles insert in to folded case. 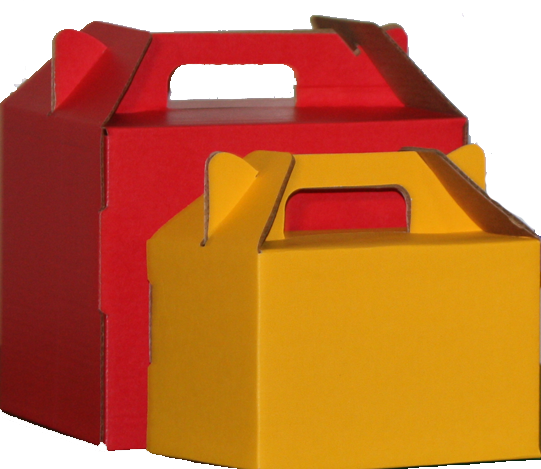 Gable Boxes - great for gifts, take-out, to promotional boxes. Add one of our brilliant colors and make it really stick out. 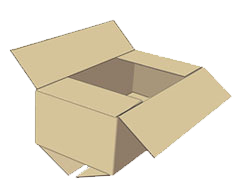 Moving Boxes - We stock 3 basic sizes. However, we will make and beat any local competitors price. 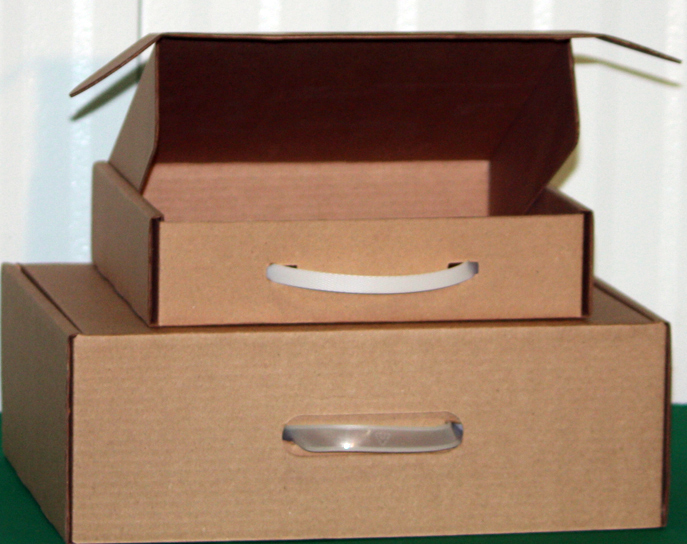 Printed & Special Use Boxes - at Bullseye Box & Recycling we make a wide variety of Printed & Special Use Boxes. 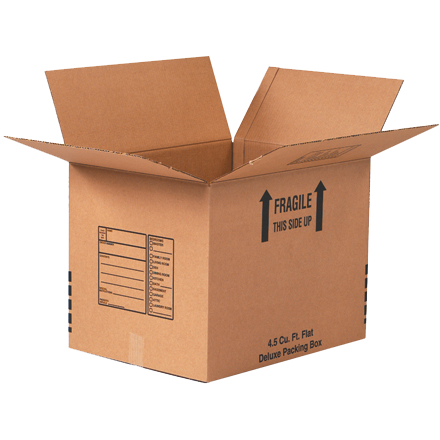 We have colored boxes, heavy duty boxes and gift boxes.